Feller Financial Services provides access to many outside business professionals to help our Clients in all aspects of life. Mr. Horowitz focuses his practice on estate, gift, federal income, and generation skipping transfer taxation and related business transactional matters in addition to asset protection and international tax matters. He provides counsel to businesses and individuals on entity formation, tax efficient structures, and overall business strategies. Mr. Horowitz has extensive experience in preparing estate planning documents and implementing estate plans ranging from simple wills to complicated domestic and foreign trusts, for asset protection purposes, as well as drafting business transactional documents including purchase and sale agreements, limited liability operating agreements, and other corporate agreements. Mr. Horowitz has experience in international tax advising foreign clients on inbound business and real estate transactions, as well as counseling domestic businesses on outbound foreign business activities. He also works with non-resident aliens on pre-immigration planning. 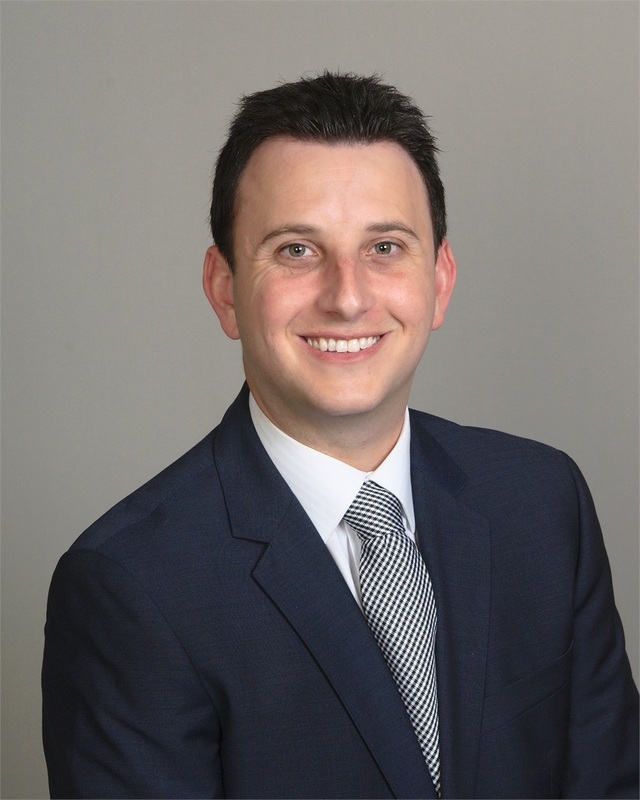 Mr. Horowitz is admitted to practice law in the state of Florida and holds a degree in Economics from the University of Florida as well as a Juris Doctorate. He received his Masters in Taxation (LL.M.) from Georgetown University Law Center, with a certificate in Estate Planning. *Ian Horowitz & Horowitz Legal PLLC is not affiliated or registered with Voya Financial Advisors. 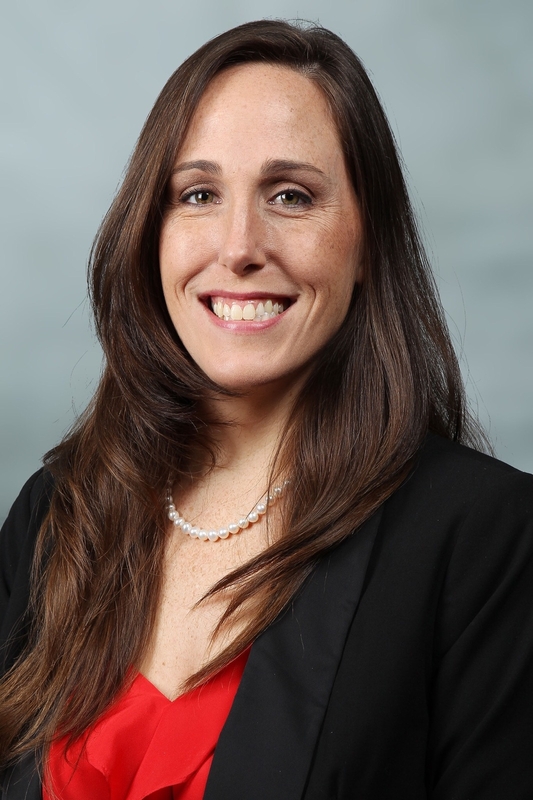 Amanda Simms-Castorino, Owner/Agent at Stonebridge Insurance, is a native South Floridian and UCF Alumni, An independent agent with over 13 years of experience, Amanda is able to provide a wide range of policy options, allowing her clients to understand which product will fit their specific needs. Mrs. Castorino is a licensed 220 Property and Casualty Agent. Stonebridge Insurance Agency specializes in Home Owners, Automobile and Business Insurance in the ever-changing South Florida Insurance Market. They focus on creating a positive and informative insurance buying experience. Click here for a quote today! *Amanda Simms-Castorino and Stonebridge Insurance is not affiliated or registered with Voya Financial Advisors. Christa W. Herman, Esq. is an attorney at the Walser Law Firm* where they focus on Wills, Trusts, Probate, Elder Law, and Special Needs Planning. The Walser Law Firm has offices located in Boca Raton and Palm Beach Gardens, Florida. The Walser Law Firm provides affordable and timely estate planning and probate services for the settling of an estate with property located anywhere in Florida. 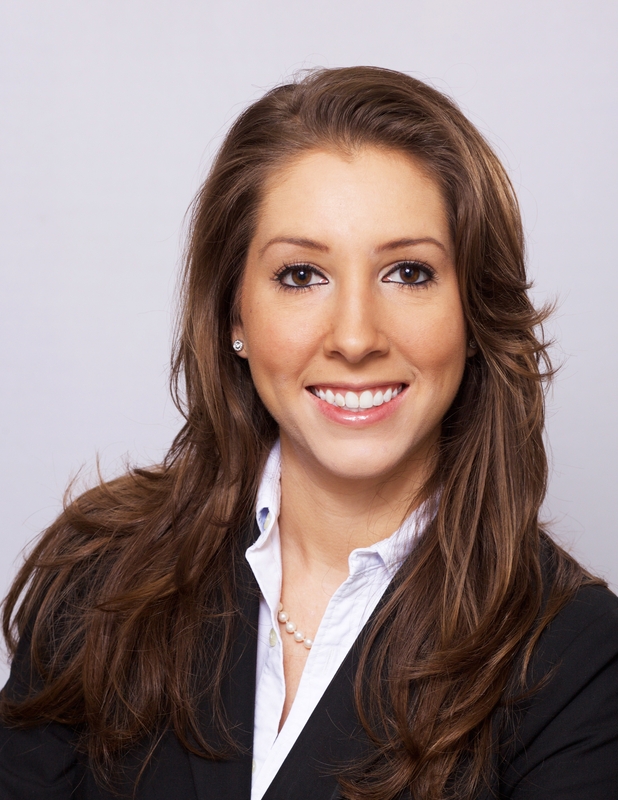 Mrs. Herman attended Nova Southeastern University, Shepard Broad Law Center, and was admitted to practice law in Florida in July 2012. Mrs. Herman is passionate about providing legal services in a timely, caring, and professional manner in order to meet the needs of today’s families. If you have any questions regarding the Walser Law Firm or about the services they provide, please to not hesitate to contact their office to set up your free 30 minute consultation. Take A Virtual Tour of Our Office Location on Google Maps! *Christa Herman and Walser Law Firm is not affiliated or registered with Voya Financial Advisors.